A new food truck hits our streets on Thursday. 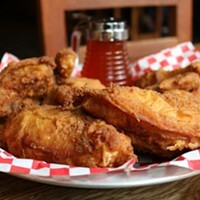 Kilimanjaro Flavour, run by Tanzanian-native Grace Mbowe, brings authentic Tanzanian food to the hands of hungry Pittsburghers. Mbowe, her 21-year-old son/sous chef, and flavors from Africa’s tallest mountain make their debut at Koehler Brewing Company in Grove City on Jan., 24. Adventurous eaters can “climb to the roof of Africa” starting at 4 p.m.
For now, Kilimanjaro Flavour has a short, handmade, and “madly delicious” menu. 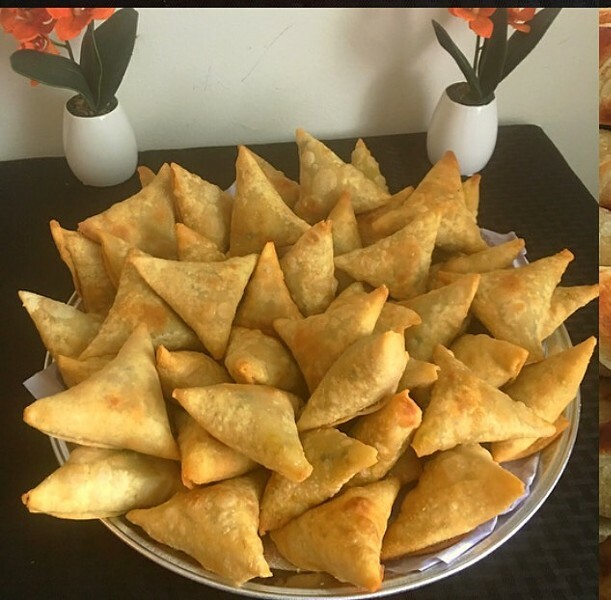 Mbowe includes handheld (and fan favorite) samosas filled with ground turkey; beef skewers with homemade fries and sautéed vegetables; East African pilau, a dish like fried rice (without egg), combined with meat, veggies, and seasoned with Zanzibar spices direct from Tanzania; steamed rice blended with coconut and vegetables, served under chicken stew; and chapati, Tanzania’s signature flatbread. Kilimanjaro Flavour at Koehler Brewing Company. Thu., Jan 24. 4 p.m. 231 Park St., Grove City. Since she was a child, Mbowe visualized this dream. At a young age, she begged her mother for meat, taking the ingredient to her own kitchen — an open can filled with water and leaves — to prepare food for imaginary dinner guests. As she grew older, Mbowe used cooking to provide for her family. She started with a word-of-mouth business, but demand grew and Mbowe soon opened a small to-go kitchen and bar. 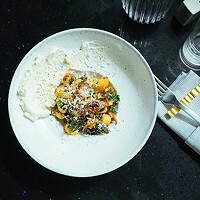 Soon after, she moved to the U.S., where she spent time learning and working in New York restaurants. 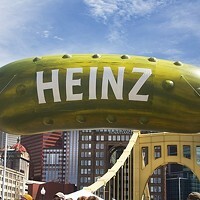 Mbowe moved to Pittsburgh in 2012. She still hoped to establish a place of her own, a place to celebrate East African cuisine. Mbowe brought her traditional cooking to festivals where the city welcomed her with open arms. Five years later, Mbowe and her truck are ready for Pittsburgh. Keep an eye out for Kilimanjaro Flavour on city streets, or track movement on the Mobile Nom app. 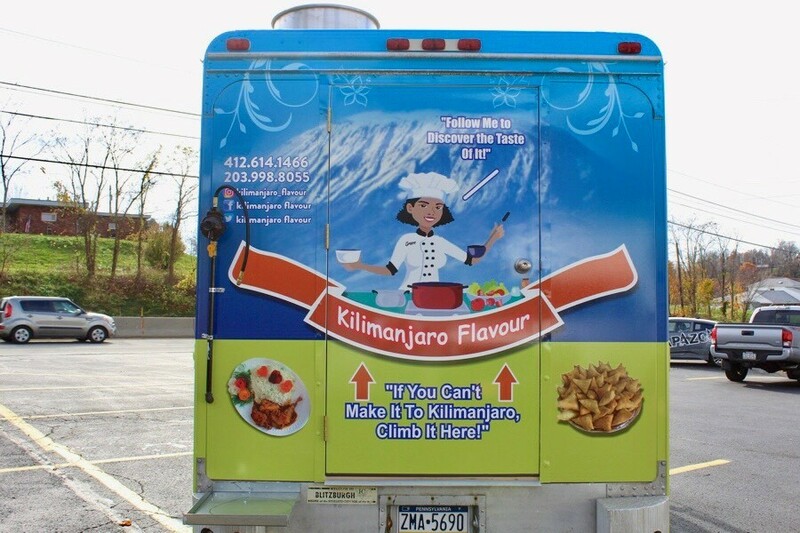 Follow Mbowe and the truck on Instagram (@kilimanjaro_flavour), Facebook, or Twitter (@KilimanjaroPgh).